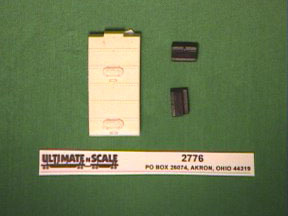 Four digit kit numbers are original Ultimate-N-Scale items. 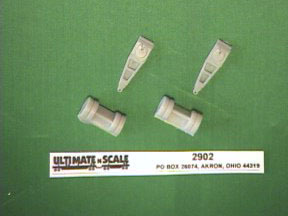 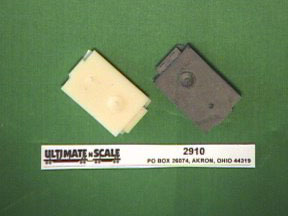 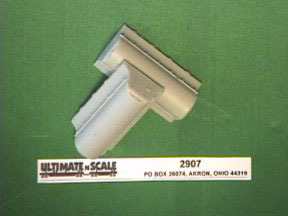 Ultimate-N-Scale trucks are true 1/160 scale as opposed to some of the small prepainted trucks. 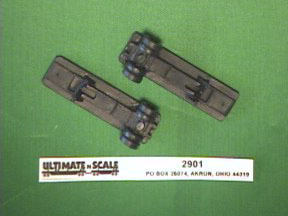 This is evidenced by the tires which are the correct 46 inch size for the 1950's. 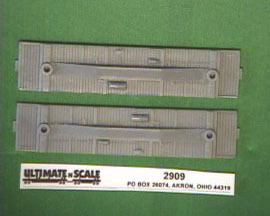 Also, the decks of the trucks properly come up to the floor of a boxcar on a level siding.